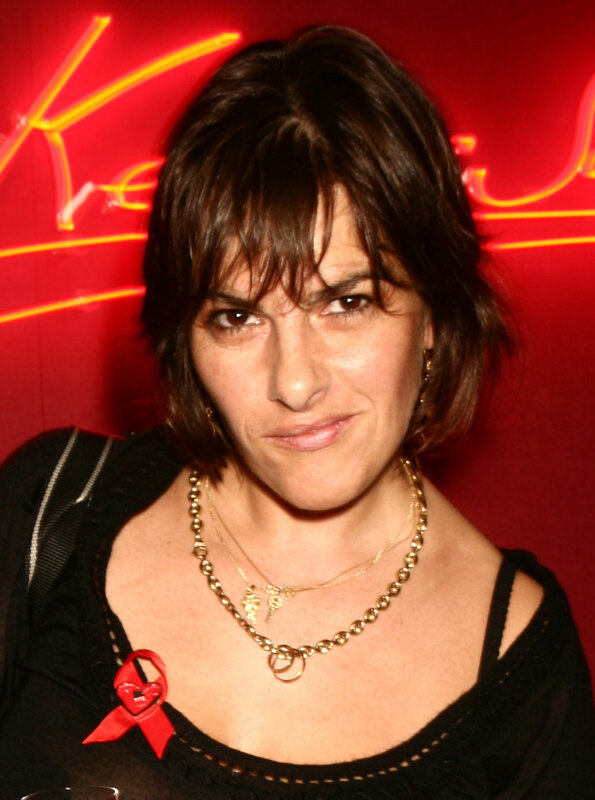 Tracey Emin is an English artist and, together with Damien Hirst, one of the leading representatives of a group known as the Britartists or the YBAs (Young British Artists). These visual artists are (in)famous for their ‘shock tactics’, their use of throwaway materials. They earned fame during the 1990s. During her early life in Margate, the economic situation of her family deteriorated. Her work often reflects this critical period of her childhood. She also wrote a book about all those childhood memories (Exploration of the Soul). In 1994, her life as a contemporary artist really began and she directly imposed her trademark, namely works that are typically autobiographical. Her relationship with the then already famous Carl Freedman pushed her to create one of her best known works: Everyone I Have Ever Slept With 1963-1995, a real piece about intimacy. The artist has been active in various fields: monoprinting, painting, photography, etc. But she remains famous especially for the two artworks, which she called “My seminal pieces”: Everyone I Have Ever Slept With 1963–1995 and My Bed. Everyone I Have Ever Slept With 1963-1995, also known as The Tent, was created in 1995 and consisted of a blue tent in which the names of all the people she has slept with between 1963 and 1995, were appliquéd. No sexual connotation has to be understood, and that is why it got very bad press. She simply meant everyone such as her parents, childhood friends, adult mates, as well as her unborn foetus. This artwork is very intimate because the viewer is invited to go into the tent, to kneel inside of it in order to see the names. On the floor one can read "With myself, always myself, never forgetting", by which she shows that this is not an ordinary tent; it is her tent. The work was destroyed in the 2004 Momart London warehouse fire, but she refused to recreate it. My Bed was presented at the Tate Gallery in 1999 and was shortlisted for the Turner Prize the same year. It consists of her unmade bed from which she did not get up for several days after a period of depression. It is made up of her bed with stained bed sheets and every day objects for example a blue rug, a pillow, and empty bottles of alcohol. But the most shocking part was the other things like used condoms, a stained pair of knickers and garbage. Through this artwork, Tracey Emin reveals, once again (cf. : Everyone I Have Ever Slept With 1963-1995) her own personal space, her own privacy and her own emotions. "She shows that she is as insecure and imperfect as the rest of the world". Morgane Hazard & Julien Leclercq.